An amazing design. Easy to manage the amount of spin in short shot. I still have to find feeling for medium distance shot. 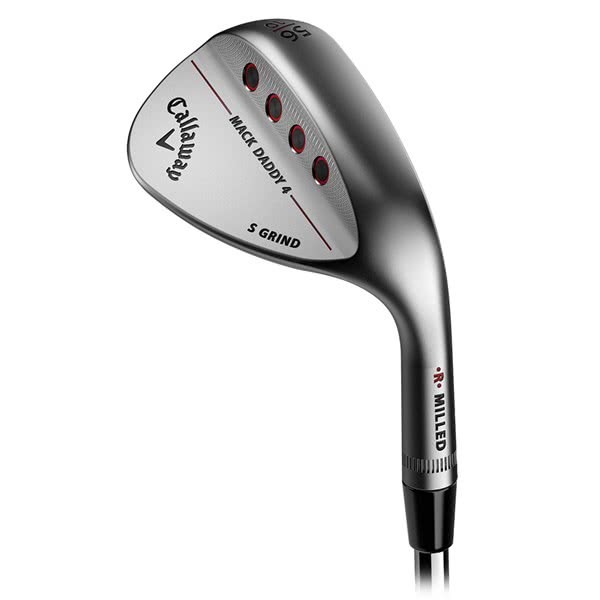 Not the cheapest wedges on the market but certainly the most forgiving and easy to play ones. They give you a lot of confidence at address allowing you to approach the green perfectly. 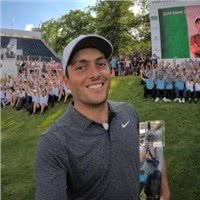 They're great both from the fairway and out of the rough. And, least but not least, they just look great! Looks great especially with the tour red grip. Excellent control from full shots to pitching onto the green from within 30 yards. 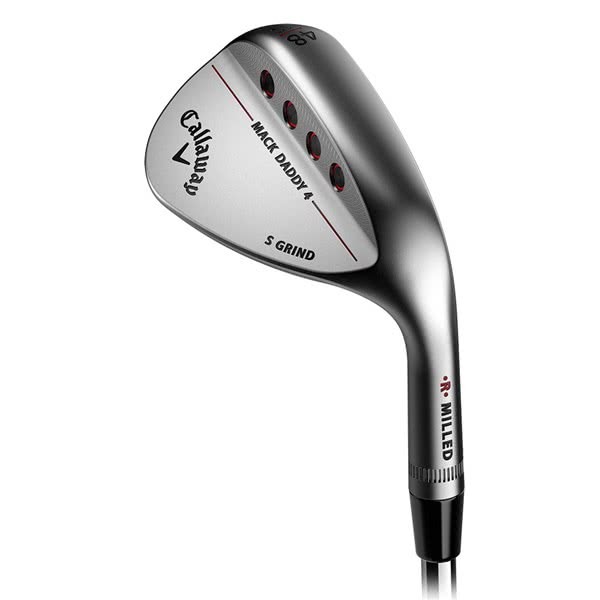 I bought 58 and 54 degrees: I think Callaway is the top about sand wedges. 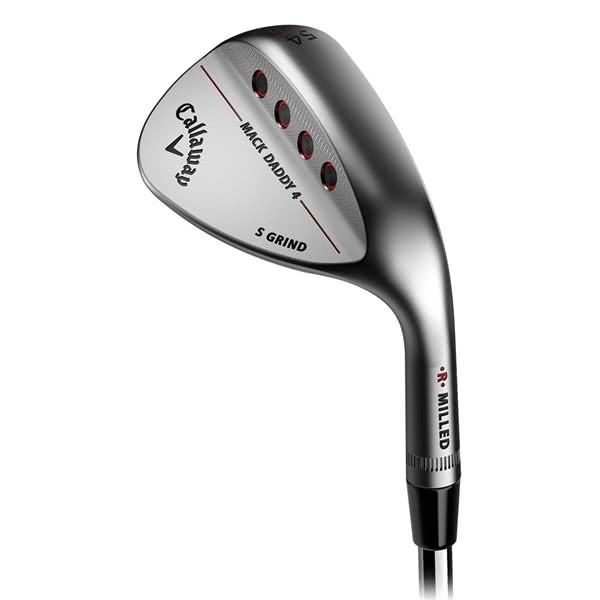 I have been playing Mack Daddy sands for 5 years, they satisfies all the aspect of the short game for a low handicap, especially in spin and control of the ball. First time using a Callaway wedge. Lovely looking with great spin and control. Highly rated in reviews, and though not forged, it feels very soft and I could really tell the difference. It's straight in my bag! Brilliant all round. Looks and feel - what more can you ask for! 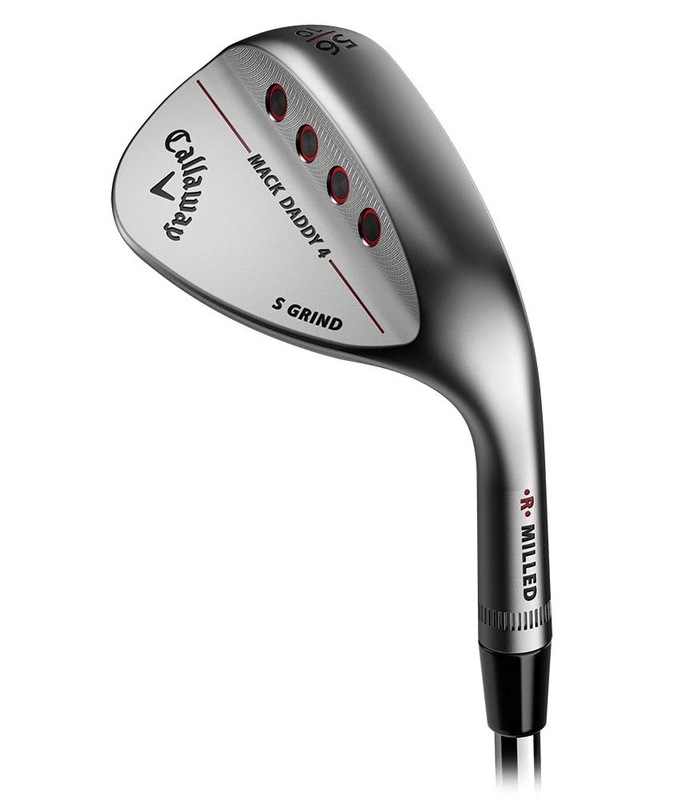 The Callaway Mack Daddy 4 Milled Chrome wedge features a classic shape and innovative grinds and grooving design that will enhance your short game performance. 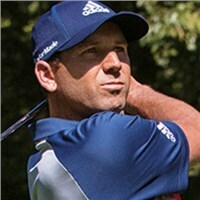 The designer, Roger Cleveland has been perfected the amount of greenside spin that can be achieved by using a Groove-In-Groove technology, increased face roughness and the incredibly tight tolerances that the milling process allows eradicates any inconsistencies across the face. 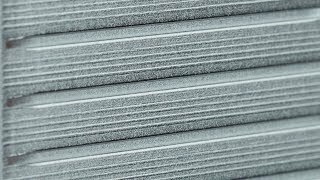 A soft carbon steel was the metal of choice when trying to maximise feel and performance whilst providing a durable finish. 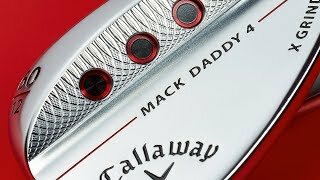 There are three key elements in the Mack Daddy 4 that will provide remarkable feel at impact. Soft Carbon Steel, Precise CG Locations and Crisp Turf Interactions. 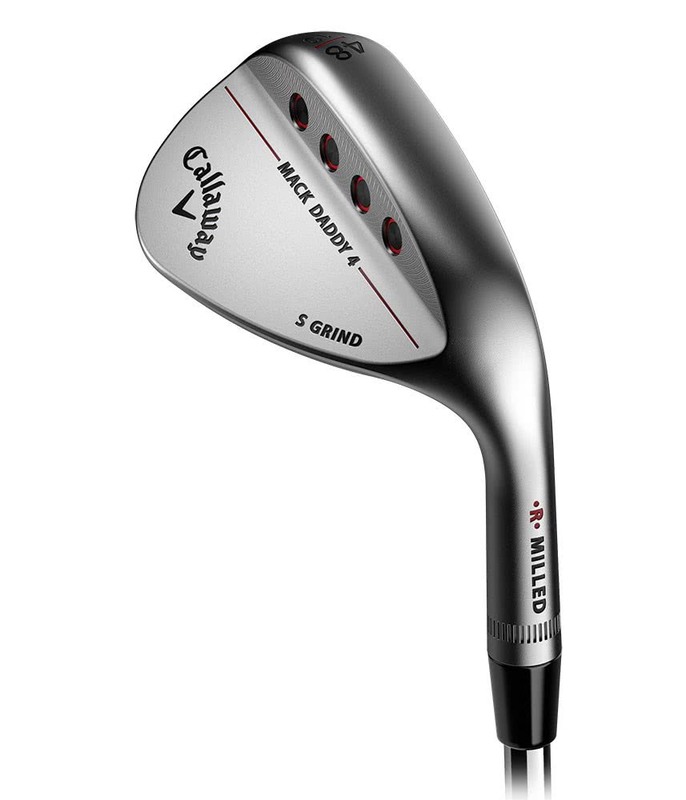 Four sole grinds are available in the MD4 wedge that will enable you to select the one that best represents your short game style, attack angles and course conditions. Lofts starting at 46° and finishing at 64° will allow you to select the correct lofts in your wedges to cover all distance gaps. 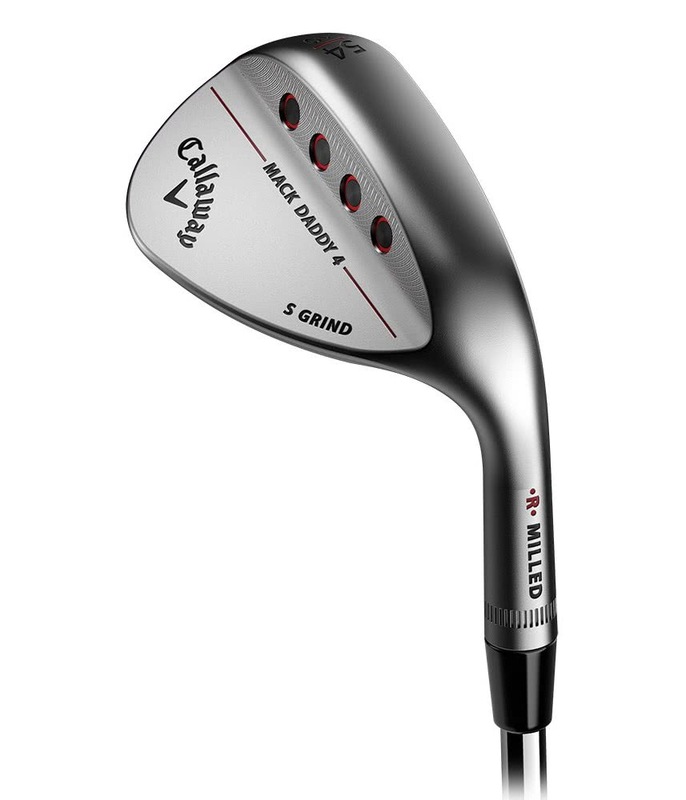 The MD4 wedge is available in the classic Platinum Chrome finish or the sleek Black Matte finish.